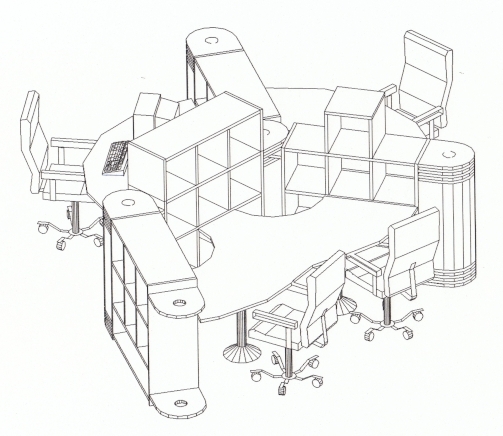 A responsive and adaptive play environment (Responsive Environment and Resources, RER Wall™) evolved for home, school and wider use. 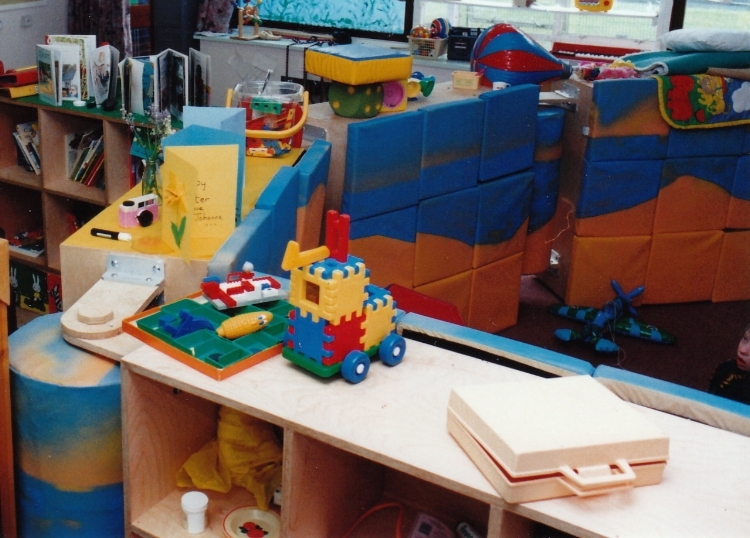 Originally developed out of need for physically vulnerable children and young adults, with learning difficulties, where a safe but empowering and interactive environment was designed to facilitate novel and meaningful play and experience. 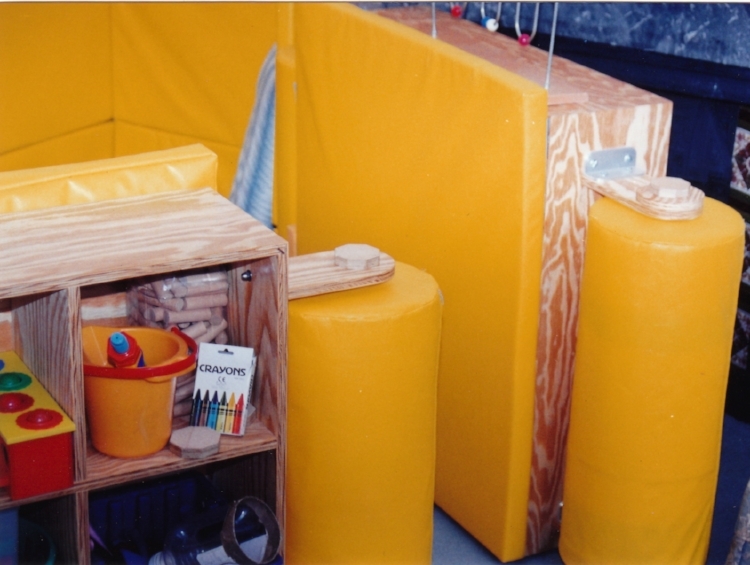 Prototypes designed, developed and installed in a private home and a special school.